Vancouver, British Columbia – March 22, 2018 – A.I.S. Resources Limited (TSX: AIS, OTCQB: AISSF) (the “Company” or “AIS”) is pleased to announce final interpretation of geophysics at Chiron. The company’s fundamentals have not changed, but improved, and it remains on target with its timelines to become a lithium carbonate producer in the first quarter of 2020. The Puna region has experienced unusually high levels of rains due to “La Ninã” weather patterns over the last several weeks. The company is ready to mobilize a drilling crew as soon as the Salar dries and drill pads are in. 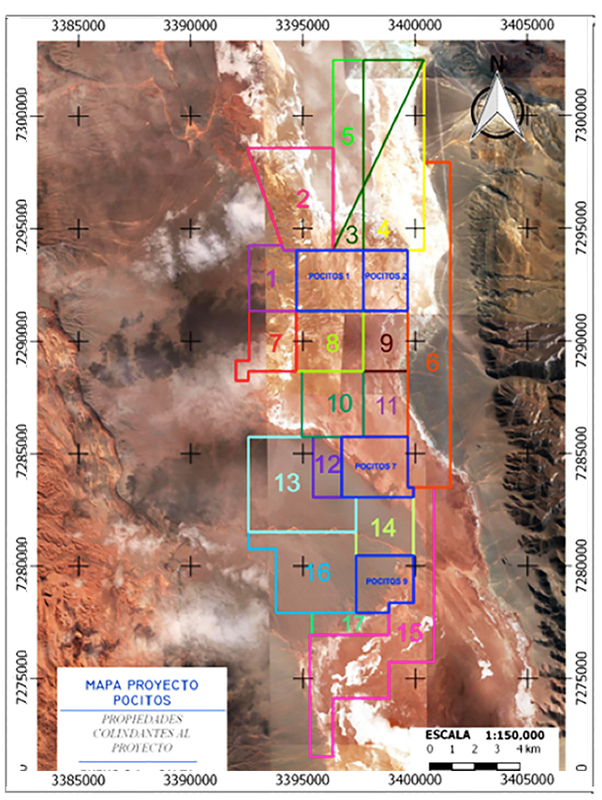 All the necessary permitting is in place and drill hole locations have been finalized. The company has sufficient funds to carry out the drilling program. A total of 3200 meters is planned across all tenements.